Two-seat roadsters don’t get much better than this. The W30, as the name sort of suggests in a roundabout way, is the third-generation of Toyota’s ever-popular MR2, or ‘mid-ship two-seater’. Whatever mid-ship means. Don’t drive one into a large body of water. We’re pretty sure it’s not a nautical term. This is a car built for the driver, so there’s no big boot, no extra seats for the kids, and in the case of this model, no roof either. This is a car built for one thing and one thing only: fun. And it’s also very cheap, which is handy for us. Hence it’s found its way onto our pages. But should you buy one? That’s the big question. If you’ve got five kids and you’re regularly asked to do the school run, probably not. We would suggest duct taping your kids to the MR2 or something, but apparently the NSPCC takes a dim view on that. Spoilsports. So you should probably spend your money on something a bit more practical. 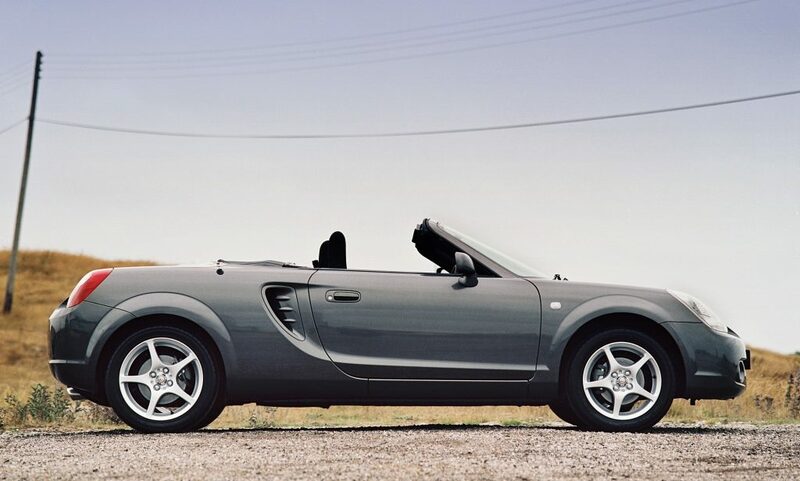 If, however, you can keep it in your trousers, or if you’re on of those annoying people with disposable income and you fancy a weekend toy, you can’t go far wrong with an MR2. The third-generation car was a bit of a return to form for Toyota. The W10 was a small, lightweight sports car that packed a small engine because because that’s all it needed. If your car weighs about as much as a gerbil, you don’t need a big engine. The Japanese have always been good at grasping that prospect, as the MX-5 continues to prove. 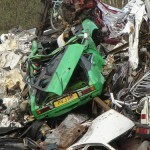 That said, they can get a bit carried away, which is what happened with the W20. 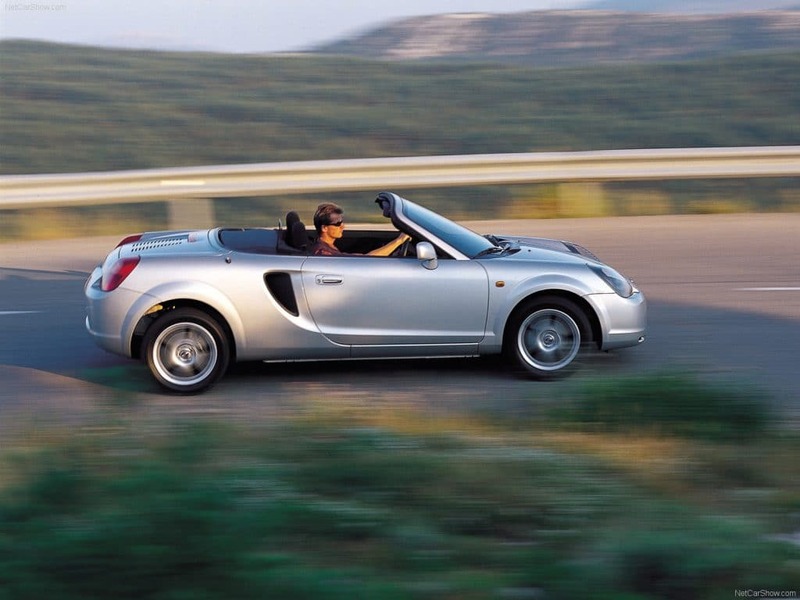 The second-generation MR2 was a great car, but it got too big, too heavy. It available with a 2.0 turbocharged engine, which is exciting if you’re 14, but it seemed a bit far of the mark left by the W10. The W30 redressed the balance.. and then some. The W30 ignored the W20 and instead looked to its grandfather, the W10, for inspiration. A lot of Ws there. Sorry. But letters featuring late in the alphabet aside,the W30 was a return to form. 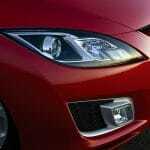 It was a pegged as a no-frilled, seat of you pants, lightweight sports car with balance, poise and driver engagement that registered off the charts. It was built to be fun, not fast. Powered by a twin-cam, DOHC 1.8 petrol engine with variable valve timing, the MR2 had 138bhp, which for us here in the UK was fed through a six-speed manual transmission complete with limited-slip differential. There was a sequential option, but it wasn’t too hot, plus, they’re still over two grand. So they can’t play here. And that’s fine, because this is a punchy little sports car, so you want to work the engine up through the gears. You want to feel connected to the car. And connected you will indeed feel. The engine in the MR2 is directly behind the driver. Oh yeah, this is a proper mid-engine sports car. And that engine location means the car is beautifully balanced. Add in the crisp, feedback-filled steering and you’re laughing. You can become almost telepathic with the MR2, the handling is that good. 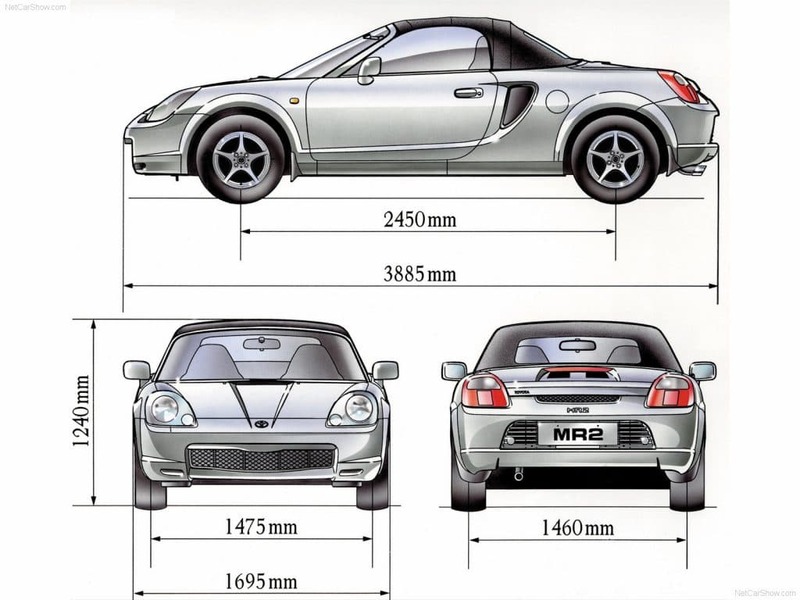 And if you’re thinking that 138bhp isn’t enough to earn such praise, may we just point out that the MR2 weighs a mere 1,030kg. There are Happy Meals that weigh more. The MR2 is a car that begs to be thrashed. That’s when you get the most out of it. The flawless Japanese reliability means that you can happily drive it every day, but that’s not where it shines. It comes to life when the road ahead is both twisty and clear. If you buy one, make the effort to seek out such roads – you’ll thank us. What you won’t thank us for, on the other hand, is the complete lack of storage space. This isn’t a car for going to Ikea with. And yes, you’d think that we’re stating the obvious, but we need to drive home how little space there is. If you go away for the weekend, the bags are going on your passenger’s lap. 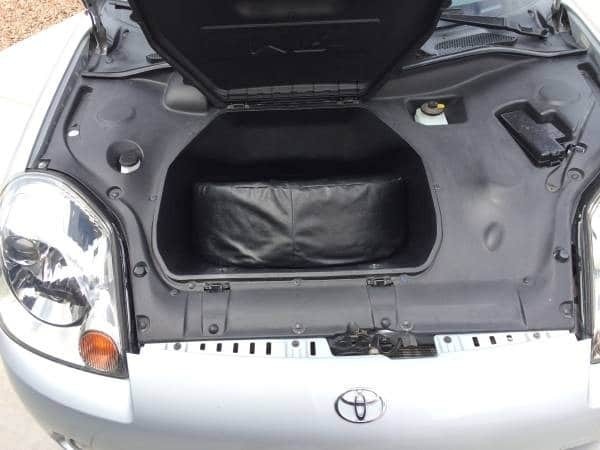 There’s barely enough space for a shoe box under the bonnet. And while the W10 had a boot of sorts, the W30 just has engine. You also won’t thank us if you buy the first on you see. There is no shortage of MR2s on the market, so shop about. 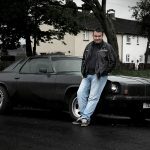 An abused car will ruin the experience, so make sure you get some history, make sure it’s not been beaten up and walk away from anything with a Monster sticker on it. And also, ignore any cars that have cheap or mismatched tyres. In the small sports car game, tyres mean everything, so you want good quality rubber, and check the wear – it’s a good indicator of abuse. Buy wise though, and you’ll be laughing. Literally. There are few cars that are as smile-inducing as the MR2, especially at this price point. And so what if you can’t get the shopping in it. You won’t want to stop driving for long enough to go around Tesco anyway.